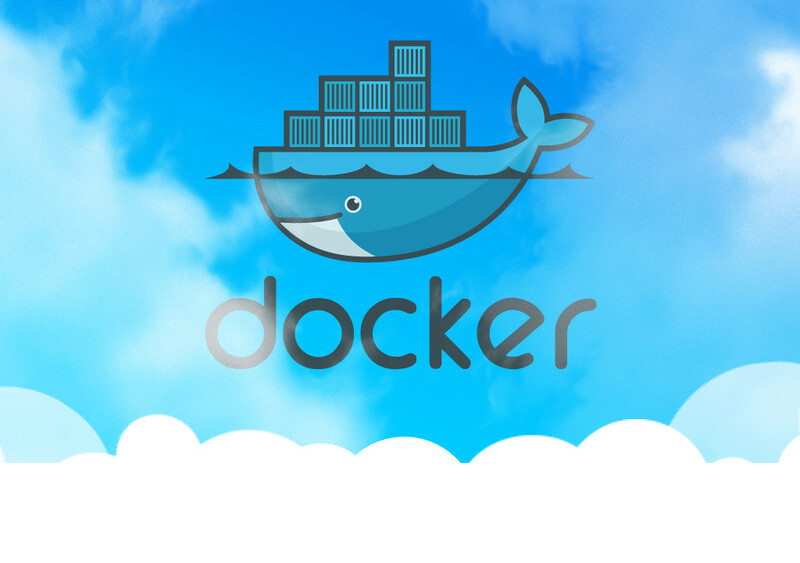 10+ Docker Commands with Examples! Container image: A package with all of the dependencies and information needed to create a container. Usually, an image derives from multiple base images that are layers stacked one atop the other to form the container's file system. Repository: A collection of related Docker images labelled with a tag that indicates the image version. Example: First save the new image by finding the container ID (using docker ps) and then committing it to a new image name. Then, tag and push the image to the registry using the image ID. I strongly recommend using Golang for building applications due to its ease of use and cross-compilation support so that you can build your applications on whatever development environment you have first, and then place the executable inside your docker containers. This way you wouldn't have to put your source code or install large dependencies to run your application in a container. I also recommend using Alpine Linux container images due to their incredibly small size! Once you get used to the process, you’ll never go back to your old deployment habits. Try playing around to get used to how things work! Once you have your containers ready, don't forget to check out Docker Swarm or Kubernetes for container orchestration to scale your application even further. Thank you for reading and drop a comment below if you have any comments or questions!